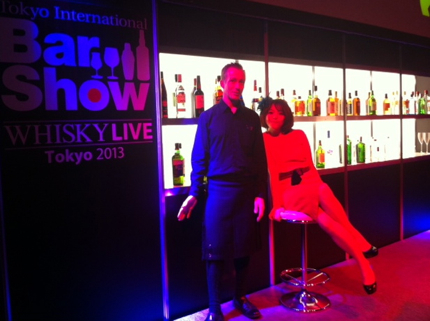 This weekend Saturday April 20 and Sunday April 21 11:30am-6:00pm at the Tokyo International Bar Show 2013 I’ll MC together with my LHR radio show co-host Maddie – swing by and say hi!! Mr. Takao Mori – Owner/bartender at Bar Mori in Ginza. Mr. Peter Dorelli – Formerly Bar Manager of the American Bar at the Savoy Hotel London. Mr. Fumiyasu Mimitsuka – Chief Bartender at Ginza’s Bar Little Smith and recent winner of the “Best After-Dinner Cocktail” at the International Bartenders’ Association World Championships. Mr. Jim Meehan – Owner/bartender of Bar Please Don’t Tell in New York and former holder of the American Bartender of the Year title. Sample tastings of the latest spirits and cocktails, see cocktail making contests, fruit cutting and flare bar tending action and massive live ice sculpting displays. Back in the kilt for a wee dram with Maddie!! 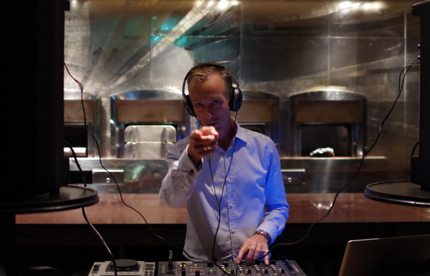 In celebration of a new season and gorgeous weather Guy Perryman Black Card Members are invited to the Oak Door Bar at the Grand Hyatt Hotel Tokyo for a special soiree.. 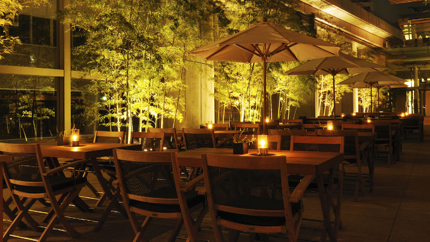 Enjoy seasonal drinks – including Mojitos, gin & tonics, wines and beers at ¥1,000 each all night for Black Card holders. Guy will DJ a set of suave tunes to put a spring in your step including classic jazz, soul, disco, electro and fresh new music. 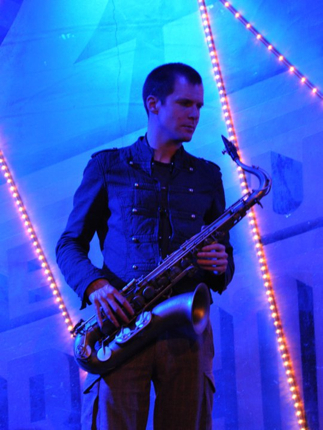 To add aural texture to the evening exceptional musician Huw Lloyd will play saxaphone and clarinet. Socialise around the bar, take a private table or enjoy the outside terrace. Free entry, no table charge. 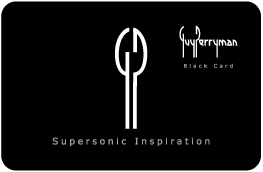 Bring your Guy Perryman Black Card!! Oak Door Bar, Grand Hyatt Hotel Tokyo, Roppongi Hills. 当日はぼくGuyのスピンするラウンジミュージック、そしてスペシャルライブ Huw Lloyd saxaphone and contrabass clarinet. You are currently browsing the GUY PERRYMAN blog archives for April, 2013.